Welcome St Louis Park 2012 Graduates! If it's not your class reunion year you can still get together with your classmates. A popular craze is to host small off reunion year events. There are many ways to put an off year event together. You can have everyone meet at your home, a local pub or for larger gatherings you can rent a banquet room. The goal is keeping in touch with all your former St Louis Park classmates. To plan your event visit our Orioles Alumni Site and post your information under "Reunions". You can also search for events by visiting our alumni site. We want to know who our Orioles alumni will be voting for this year. Take the poll! 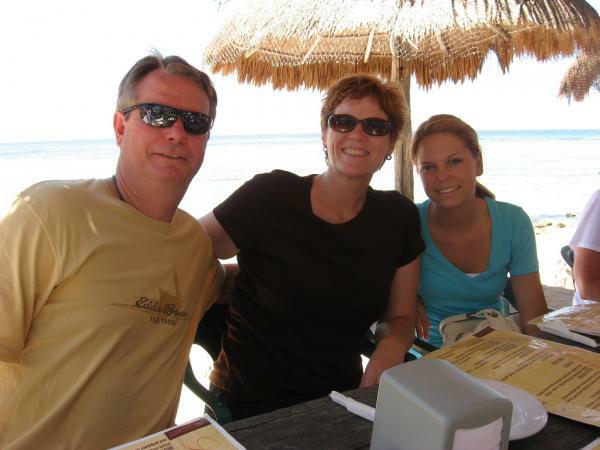 Orioles Tips For Low Cost Summer Vacations! 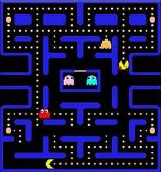 We are challenging all St Louis Park alumni to a game of Pac-Man! Do you think you still have what it takes to be number one? Than visit our alumni site to play Pac-Man and get your name in lights by beating the top score! !